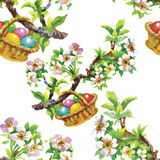 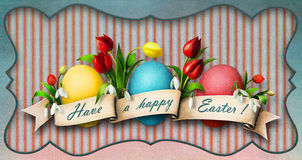 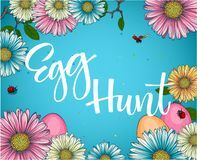 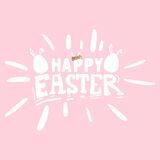 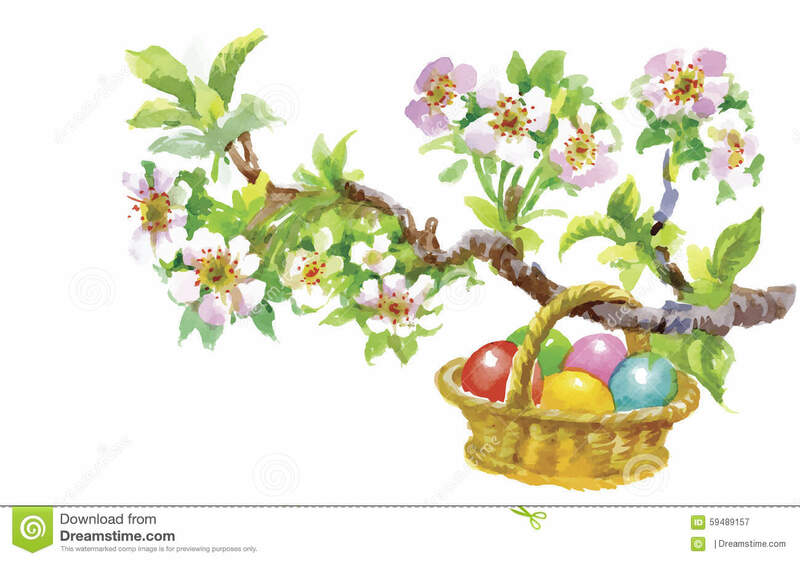 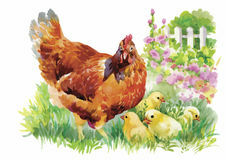 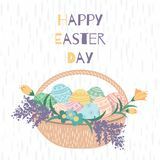 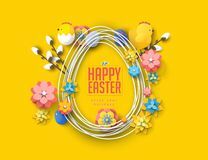 Easter holiday watercolor wicker basket filled with colorful eggs vector illustration. 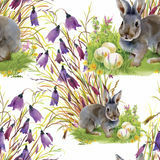 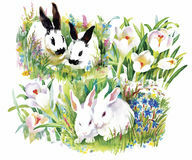 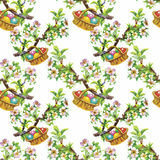 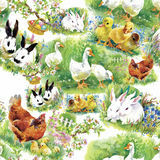 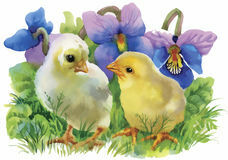 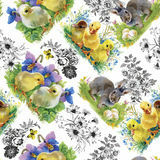 Watercolor rabbits with flowers seamless pattern vector illustration Watercolor rabbits in green grass vector illustration Little fluffy cute watercolor ducklings, chickens and hares with eggs seamless pattern on white background vector illustration Yellow Watercolor chickens over garden flowers background vector illustration Little fluffy cute watercolor ducklings, chickens and hares with eggs seamless pattern on white background vector illustration Watercolor seamless easter pattern with colorful eggs. 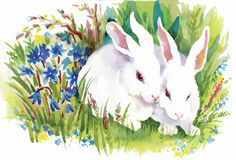 Hand drawn illustration on white texture paper. 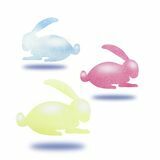 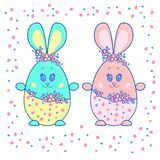 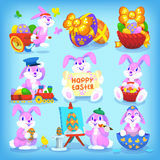 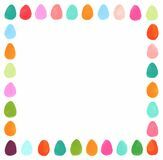 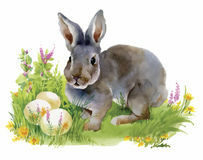 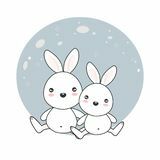 Watercolor rabbits with flowers seamless pattern vector illustration Watercolor rabbits in green grass vector illustration Watercolor seamless easter pattern with colorful eggs. 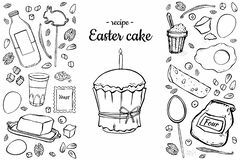 Hand drawn illustration on white texture paper.